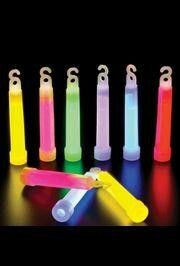 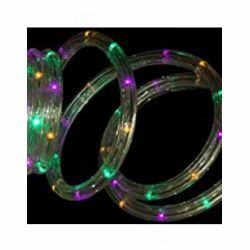 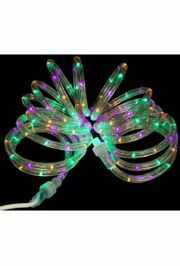 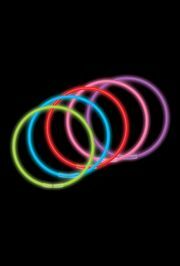 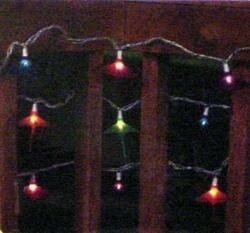 Our twinkle lights and glow sticks will brighten any party! 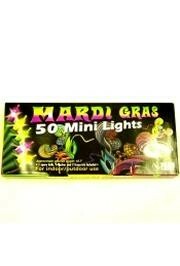 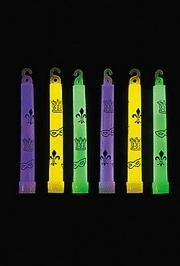 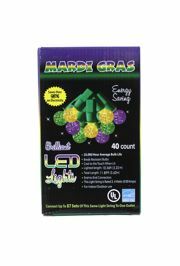 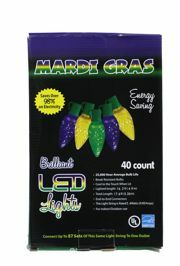 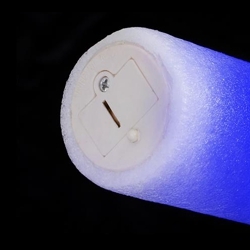 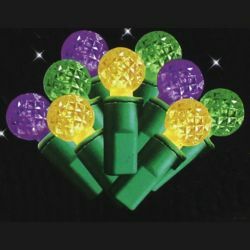 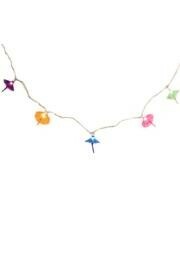 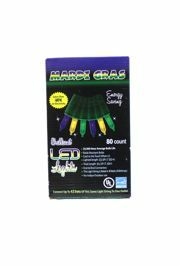 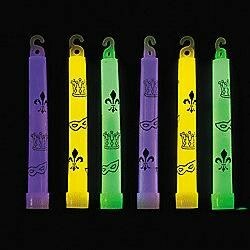 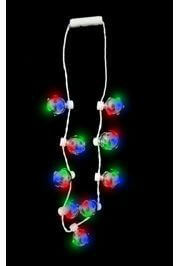 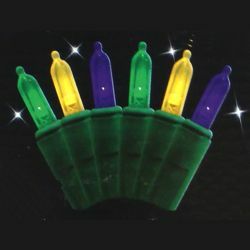 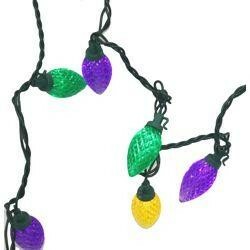 We have twinkle lights that can be used to decorate your party or Mardi Gras float. 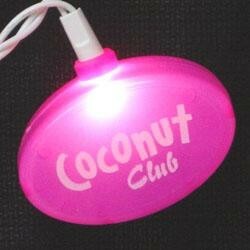 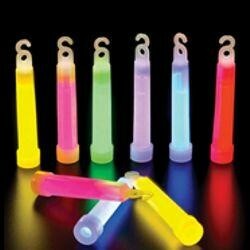 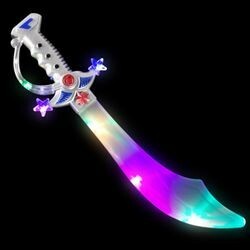 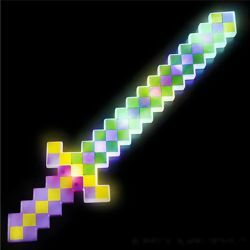 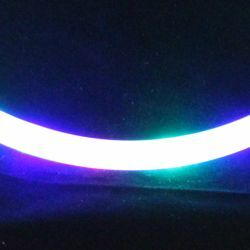 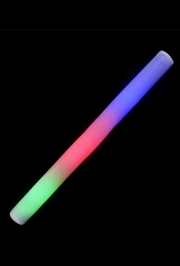 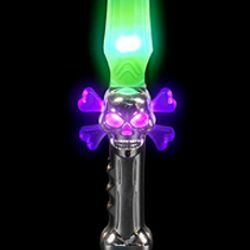 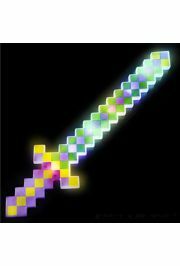 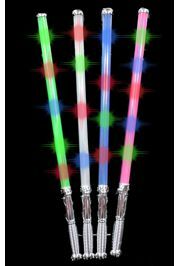 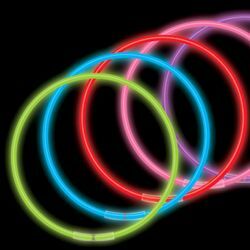 We also have glow sticks, light-up necklaces, rings, and novelty toys.